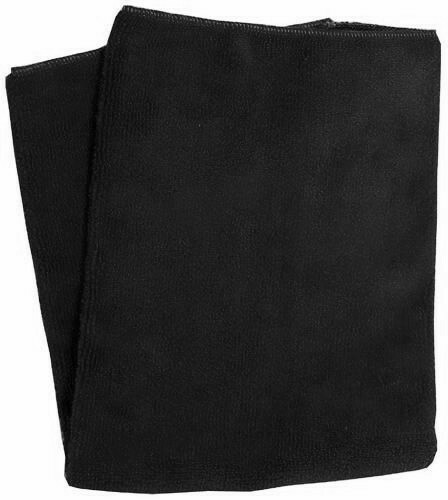 Bowling.com's Exclusive Oil Free Towel provides the best cleaning surface for the best price. With a composition specifically designed to capture oil and dirt built up from the lanes, this towel is exactly what you need to keep your ball performing consistently between frames. Use for cleaning ball while bowling. It is excellent in keeping ball clean and keeping hands dry. This towel is well worth the money! Good Buy! This towel works as advertised. Oil is easily wiped clean from any ball and doesn't transfer to your hands. The towel wipes the bowling ball off and doesn't just spread the oil around. works well in cleaning your bowling ball post league, these towels seem to have more of a "pull" when removing lane dirty and belt marks with a ball cleaner of your choosing. I use it on my ball spinner and it works awesome. Note, these towels blead out when washing them so unless you want to change your underwear blue I recommend washing them separatly. Liked it the first time we used it. By ok jim from Ritzville Wa. My first towel and i like it. It does good at getting stuff off of the ball. GREAT TOWEL ABSORBS OIL VERY WELL!! I GOT THE TOWEL FREE WHEN I PURCHASED DEXTER SST8SE SHOES,THE SHOES TAKE ABOUT 15 GAMES FOR ME TO BRAKE IN ,BUT THERE VERY GOOD ONCE THEY ARE BROKEN IN MY GAME IS GETTING BETTER EVERY WEEK! !MY AVERAGE KEEPS GOING UP. By Bill from St.Louis Mo. Won't purchase, reveiw, or send anyone to your site! Exactly what I ordered and can't complain about it at all. Happy with it, it get's oil off the ball very well. great towel, a little small, but good at cleaning bowling ball off. Great towel. Does what is it supposed to, remove oil from my ball! No complaints here. I began using the oil-free towels when I could no longer clean my equipment with an existing microfiber towel effectively. These towels give me a nice clean surface before each shot so I can plow through the oil and finish at the pocket. Does a decent job of helping me keep my hands and bowling ball clean. Easy to maintain. I received this towel free with my order. Nice and soft, it cleans my ball very nicely. It's a good size, would like it to be a bit bigger. Also, it's tough to tell if it's dirty. This towel would be much better if it was a bit bigger, of a lighter color shade and had the bowling.com logo on it. Wasn't terribly upset with the towel itself but it's not high quality or anything special. Can get a package of these 10 to a package elsewhere for a fraction of the price. what about washing the towel hand or machine washable??? Hi Ron! This towel is machine washable. Can I get them embroidered. Sorry we do not offer embroidering on the towels. Will this towel fit in the radical accessory bag? Yes, it will fit in the radical accessory bag. Should I use fabricsoftnere when washing it? We recommend washing this with the delicates or hand washing. 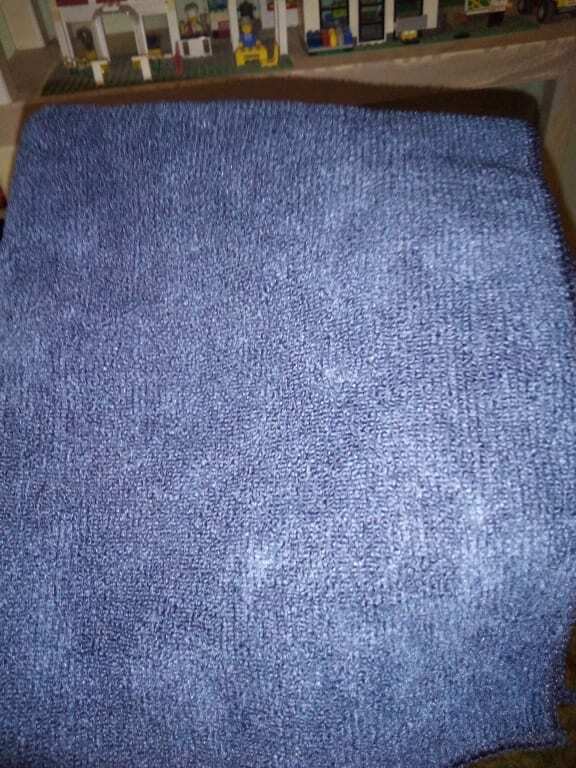 Yes, it is an ultra absorbent microfiber material. Due to the time it takes to produce the Oil-Free Towel by bowling.com ball it will ship in immediately. We cannot ship this ball outside the United States.